The executive director of the Career Development Office, Christy serves as the lead contact for international employers. Christy Murray is the executive director of the Johns Hopkins Carey Business School Career Development Office (CDO). She currently oversees a team of 20 staff, including career coaches, employer relations managers, and solutions experts. The Career Development Office at Carey prepares students to be competitive candidates in the global business community and strengthens employer relationships to recruit Carey talent across the globe. She and her team have organized professional development events, career workshops, large career fairs, employer industry days, speaker series, on-campus interviews, coffee chats, networking nights, and career treks. In January 2017, Christy established and led the first annual, international career trek to Beijing and Shanghai, China. 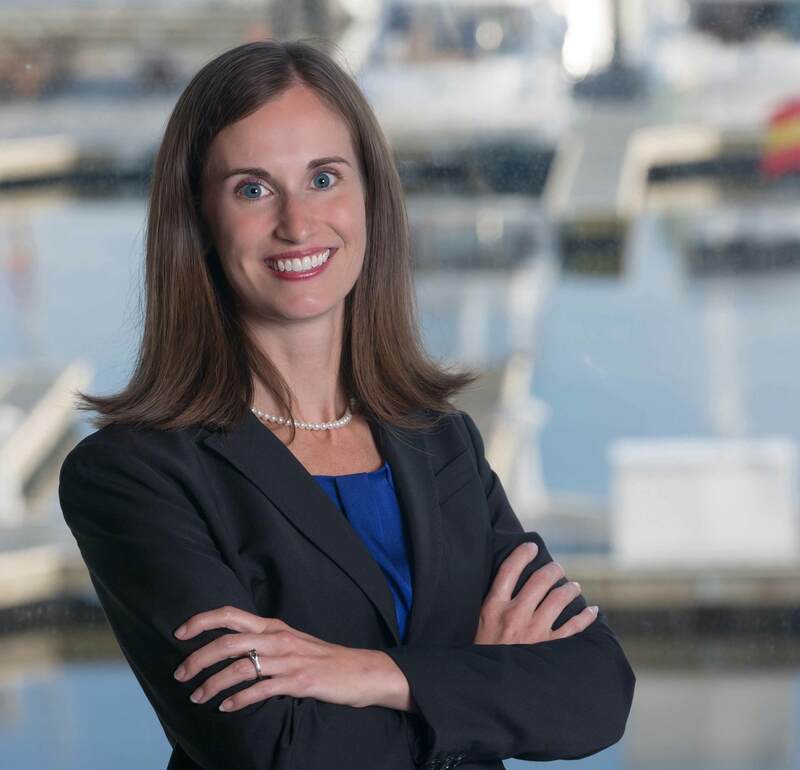 Christy has 20 years of corporate and higher education experience, including asset and property management roles at KeyCorp, Trammell Crow, and CubeSmart (formerly U-Store-It), and the last 10 years managing career development initiatives at Johns Hopkins University. She holds a Master of Science degree in Organizational Counseling from Johns Hopkins University and a Bachelor of Science degree in Social Work from Miami University (Ohio). She is a Myers-Briggs Type Indicator (MBTI) certified practitioner and an active member of the MBA Career Services and Employer Alliance (MBA CSEA) organization.